Following the establishment of the Global Framework for Climate Services (GFCS) in 2009, the need to deliver climate services has become mainstream (and expected) amongst National Meteorological and Hydrological Services (NMHSs). This expected delivery of climate services includes the appropriate engagement and capacity development of users of climate information. 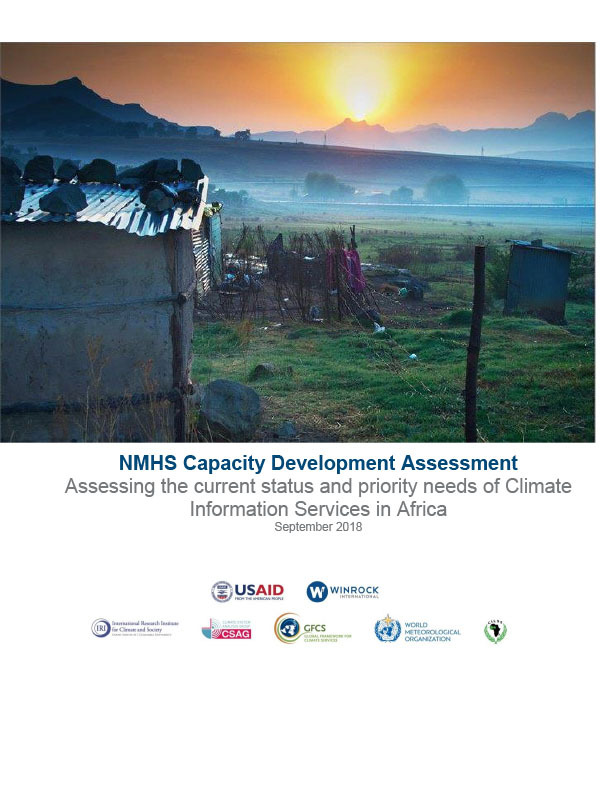 However, the delivery of user-relevant climate information has previously not been within the mandate of NMHSs, many of which do not have the expertise or capacity required in order to deliver it meaningfully through appropriate engagement between providers and uses. This problem is exacerbated by an uneven distribution of scientific capacity, globally, with Africa being underdeveloped in this respect.